Fall In Love With The Nature of Harbor View! 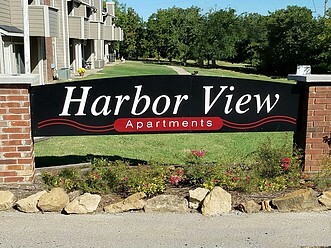 Harbor View Apartment homes is located in the beautiful city of Cleveland, OK where you will enjoy the rustic country charm of the Keystone Lake Area. 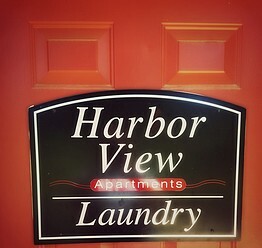 Harbor View Apartment Homes offer you both One and Two Bedroom Floor plans to choose from along with the conveneince of washer/dryer connections in one of our Two Bedroom/Two Bathroom floor plans. You will also enjoy a 24 hour onsite clothing care center in addition to our beautiful pool with sundeck. We are apart of the Cleveland Public School System, we are within walking distance to Walmart. Harbor View Apartment Homes is located moments from US-64 and 412 W Highways for easy access around the state of Oklahoma. Along with the many shopping and dining opportunities that historic Clevelend OK has to offer! 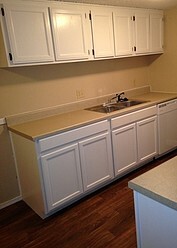 Come see why Harbor View Apartment Homes offers you the best living in the Cleveland, OK area! Harbor View Apartment Homes features a gorgeous pool with sundeck and picnic area. A 24 hour Clothing Care Center for your convenience in addition to many hiking and biking trails that we are able to enjoy due to our convenient Keystone Lake location. Fishing and many other outdoor recreational opportunities are within walking distance of your home here at Harbor View! Keystone Lake Recreation Spots within Moments! 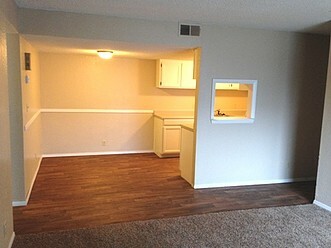 All of the apartment homes at Harbor View Apartments feature gorgeous wood plank flooring, enormous closets, updated lighting, two tone paint, central heat/air along with personal patio and balcony areas where you can sit and just take in the beautiful wooded landscape surrounding our community.